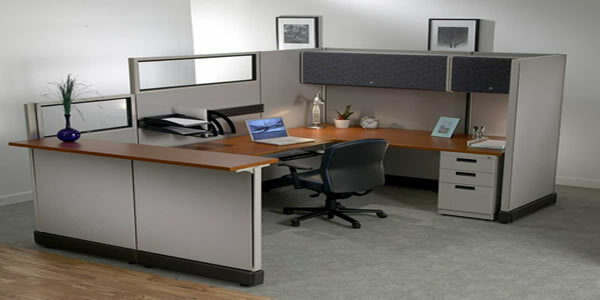 Office Modular Concepts is a leading provider of pre owned, used office furniture including cubicles/workstations, desks, chairs and complete modular office systems. Our wide selection of office furniture from manufactuers like Steelcase, Herman Miller & others allow us to provide you with quality used office furniture at a reasonable price. 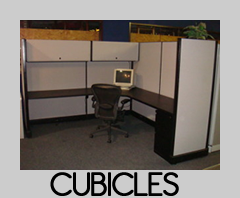 Office Modular Concepts is a leading provider of pre owned and used office furniture in Dallas, TX including used cubicles, desks, chairs and complete modular office systems throughout the entire USA. 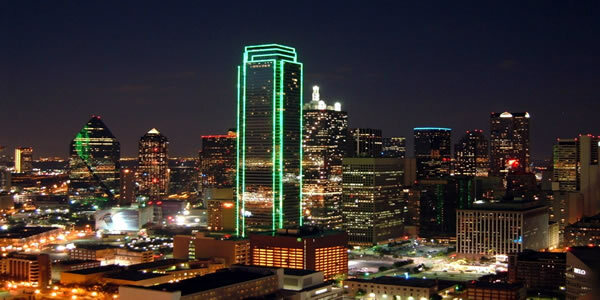 Located in Dallas Texas, we have shipped used office furniture to Atlanta, used cubicles to Chicago, used aeron chairs, steelcase, refurbished modular office systems and used office furniture to Dallas. 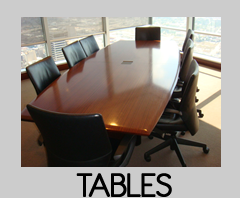 So contact us today or browse our online catalog to find the right used office furniture for you! 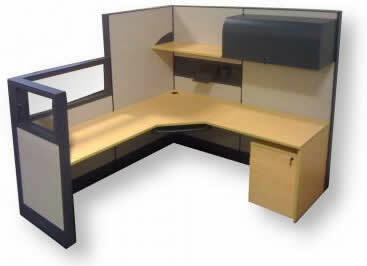 Used Office Furniture For Sale? 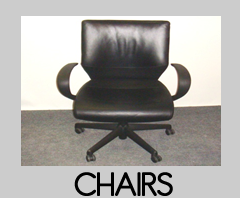 Sell Your Used Office Furniture! 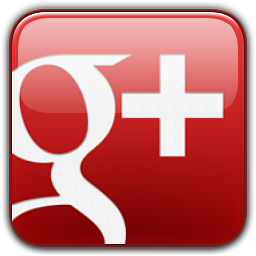 Our website attracts thousands of visitors monthly, with that kind of exposure we can sell your used modular office furniture. We can help, contact us today! 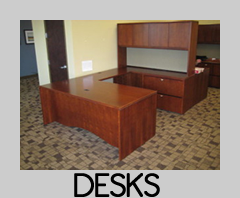 With our central location in Farmers Branch we are able to provide cost savings on used office furniture anywhere within the Dallas/Fort Worth metroplex.